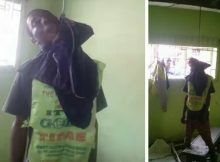 A man in his early 30s, Mr. Uchenna, hanged himself in his room along Abak road in Uyo, Akwa Ibom state capital, after losing N22,000 to sports betting. 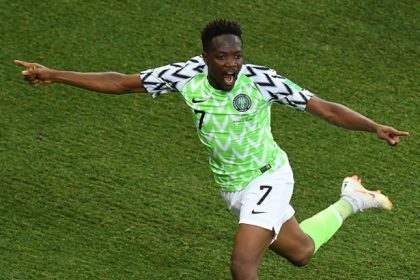 Our correspondent gathered that Uchenna was a perpetual sports gambler with Naija Bet and that he took the said sum he lost from his boss in the hope that he would replace it when he wins. Uchenna’s roommate, Ifiok, said the deceased had been lamenting after losing the money and got himself into a terrible state of mind. “I went out to buy something from Plaza (the city center) and on getting back I found that everywhere was locked. 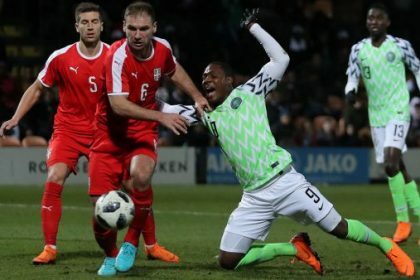 I knew Uchenna hasn’t gone out and I wondered what must have made him lock up himself. I tried to open the door for several minutes without success until I had to force it open. I then found him hanging from the ceiling fan in our room and his eyes had popped out,” Ifiok said.